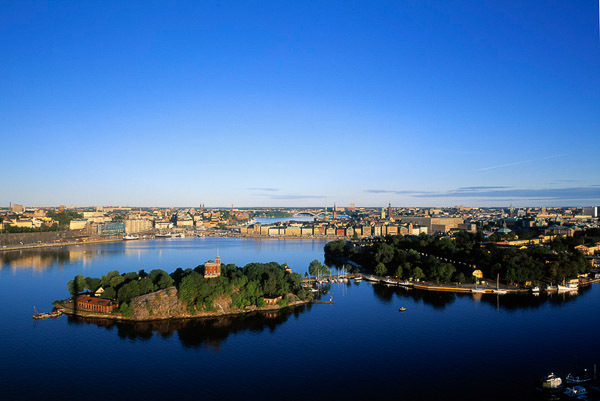 The name of Stockholm literally speaking means the log island – log in Swedish is “stock”, while “holm” means, obviously, island. Legend has it that when Sigtuna – the old capital of what started to be referred to as Sweden – got into problems with bandit gangs attacking it, the leaders decided to find a new spot. A popular method of dealing with trouble in those days, space not being an issue. The choice of the new location you could argue was pretty random: the leaders filled the inside of a log of wood with all the gold they had left and let it float on the water. After several days of floating the log eventually hit land on the island to which today we refer to as Gamla Stan and cunningly it was named Stockholm, the Log Island. A sculpture symbolising the old log is today found at Stadshuset, the Stockholm City town-hall. What do you think, using this as evidence for the validity for the legend should be used with caution? Or we just take it at face value, it’s a bit ore fun after all. 1888, Alfred Nobel was astonished to read his own obituary, titled ‘The merchant of death is dead’, in a French newspaper. As it was Alfred’s brother Ludvig who had died, the obituary was eight years premature. The article disconcerted Nobel and made him apprehensive about how he would be remembered. This inspired him to change his will. On December 10th 1896, Alfred Nobel died in his villa in San Remo, Italy, from a cerebral haemorrhage. He was 63 years old, but by then he had his mind set up about a fund to commemorate his memory and advance science. 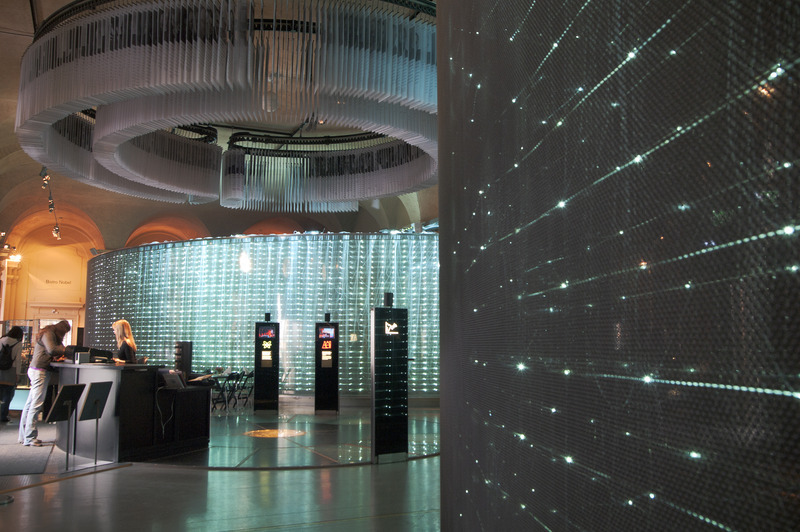 The Nobel Museum, photo by Staffan Eliasson/ mediabank.visitstockholm.com. A masked ball took place at the Royal Opera House in Stockholm at midnight on March 16th 1792. King Gustav III had arrived earlier that evening to enjoy a dinner in the company of friends. During dinner, he received an anonymous letter that contained a threat to his life, but, as the king had received numerous threatening letters in the past, he chose to ignore it, and, after dining, left his rooms to take part in the masquerade. 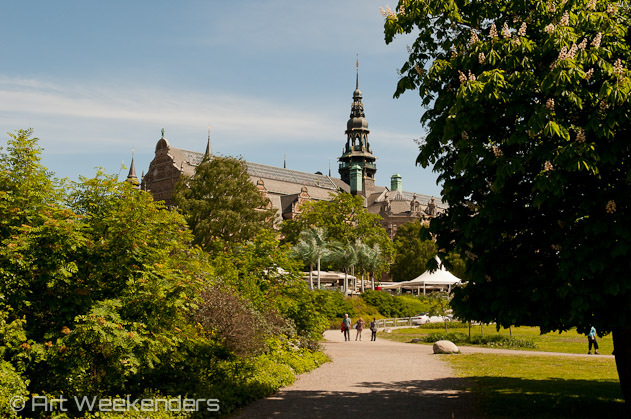 Given that the Stockholm area is roughly taken up by one third park, one third water and the remaining part city, it’s not a real surprise that the Swedish capital was the first ever winner of the European Green Capital of the year award. One of the winning arguments for the award was the fact that 95% of the population live less than 300 metres from green areas. 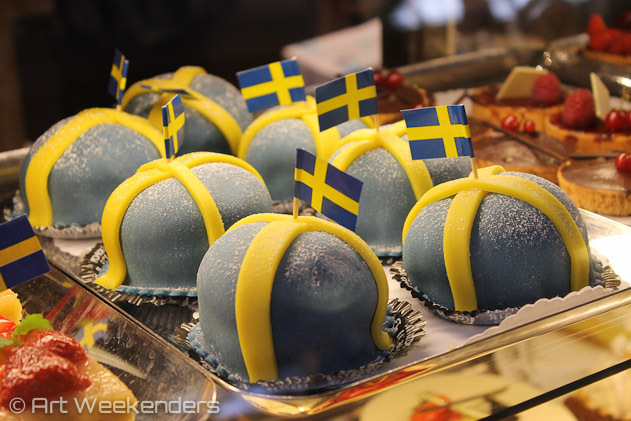 The Swedish capital is continuously making it to the list of the most livable cities in the world, currently (2013) ranked sixth (link). Of course, this kind of rankings are always debatable, but the fact remains that it’s a sign for a city that values quality of life highly and does a lot to make it a more exciting place. During the second half of June it practically speaking barely ever gets dark in Stockholm during some weeks due to the midnight sun. Instead you’ll get a few hours of twilight from midnight until the early three of the morning. If you consider that Stockholm is not even halfway up the length of Sweden you can maybe picture the situation further north. 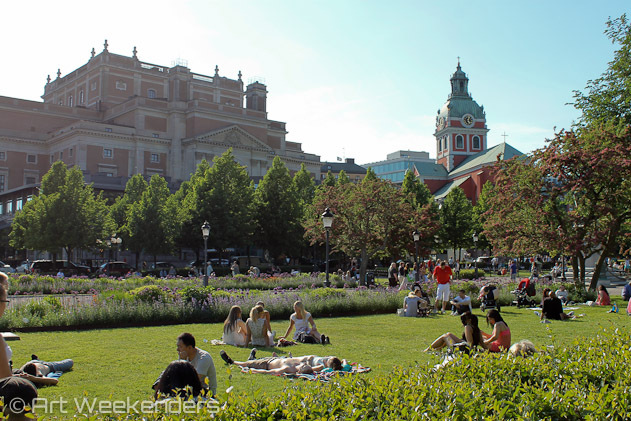 The best time of the year in Stockholm is not surprisingly the summer, very likely often you’ll be positively surprised, finding yourself in the middle of pleasant temperatures and blue skies. 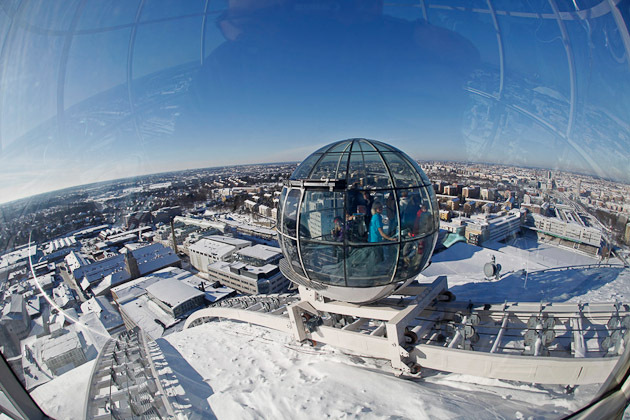 The rest of the year is another story, even though a snow-covered Stockholm is just as beautiful of an experience – although the chilly conditions with average temperatures between -7 tot +2 °C – but lows way below – will make your bones shatter. The lowest temperature ever measured is -41 °C; too cold even for the polar bears (talking about the old joke that the white giants stroll the streets of the capital).